Portfolio Credit Control are pleased to present an excellent opportunity based in Hammersmith offering £29,000. This is a great opportunity to join a team of 6 in the events sector on a permanent basis. We are looking for a proactive, driven and enthusiastic Credit Controller that is looking to take on a high value ledger with a variety in their client from smes to corporate ledger and the chance to grow and develop within an organisation. The Credit team maintain a keen eye for detail in their work and are always looking for ways to improve. 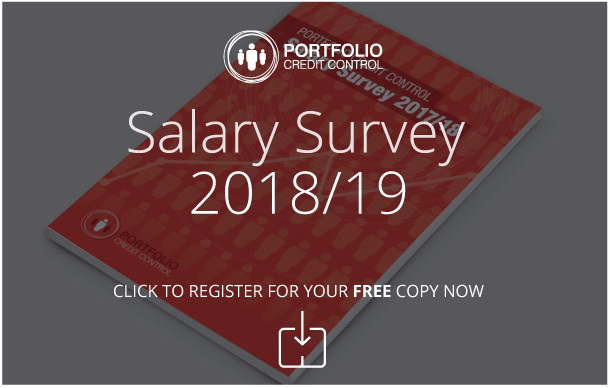 The ideal candidate will have experience in credit control preferably in an events service environment with a strong knowledge of excel, experience of cash allocations and bank reconciliations and reporting on your own aged debt and have a personable and enthusiastic attitude. * To allocate and bank all cash received into the business on a regular basis. * To identify and recommend opportunities for improvement in existing procedures and processes consistent with company policies and procedures.